Sigma have confirmed price and availability announcement of the large aperture, short focal tele photo lens for APS-C sensor cameras announced at Photokina. 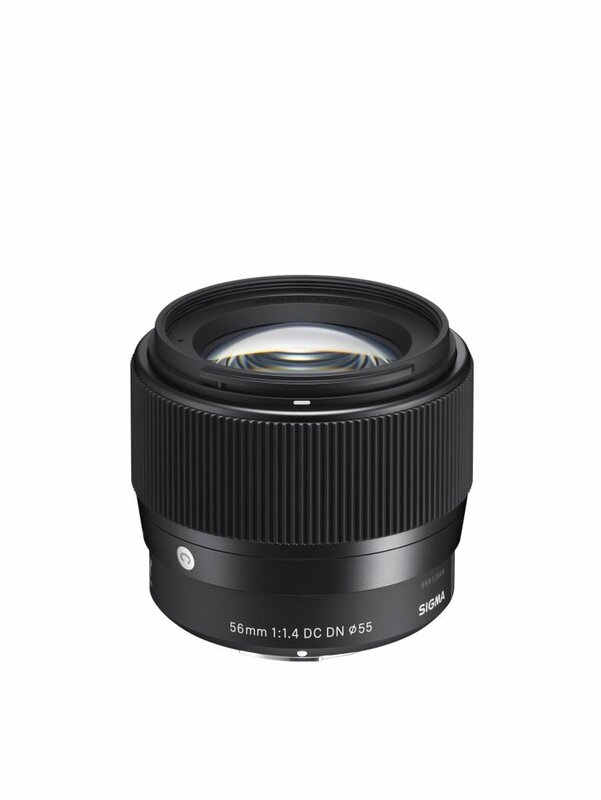 The SRP (including VAT) of the 56mm F1.4 DC DN | Cwill be £399.99. Available AF mounts: Micro Four Thirds, Sony E-mount Note: Appearance and specifications are subject to change without notice. The first of the series is the standard lens 30mm F1.4 DC DN | Contemporary, and the second is the wide-angle lens 16mm F1.4 DC DN | Contemporary. The third addition is this smallest mid-tele lens in its class, 56mm F1.4 DC DN | Contemporary. 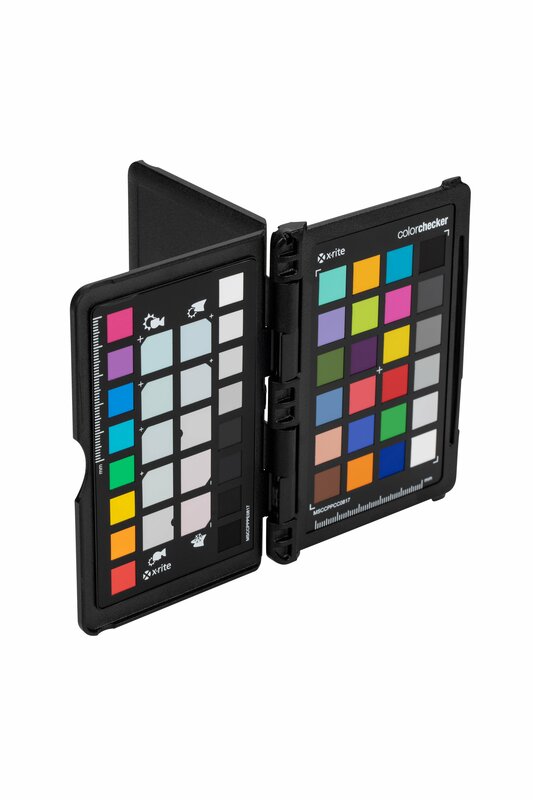 While retaining the compact, lightweight, and outstanding image quality concepts of the Contemporary line. name are designed for optimal performance on cameras with a short flange back distance. Filter size: ø 55mm | Dimensions (diameter x length): ø66.5mm x 59.5mm / ø2.6in. x 2.3in.| Weight: 280g/ 9.9oz.